Project X Zone 2: Brave New World, the mega crossover featuring characters from Capcom, Namco Bandai, and Sega was featured this past week at the Tokyo Game Show, and several new characters were revealed. Chrom and Lucina from Fire Emblem Awakening join the cast, which now means that we could be seeing characters who aren’t originally from a Capcom, Sega, or Namco game. Also, Fiora from Xenoblade Chronicles joins Kos-Mos to form a team. 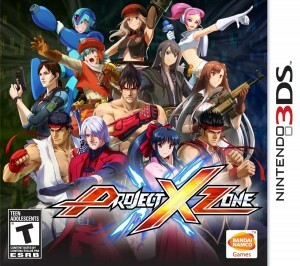 These 4 characters will join characters such as Pheonix Wright, Leon Kennedy, and Jill Valentine as just a few of the many playable characters in Project X Zone 2. There’s another new character coming to Project X Zone 2 as well. Find out who it is after the jump. Re-Logic and 505 Games announced that the Metroid meets Minecraft meets city builder hit Minecraft will FINALLY be hitting the Wii U and Nintendo 3ds early next year. With the recent Mac and Linux beta, this will make the game available in just about every currently format. 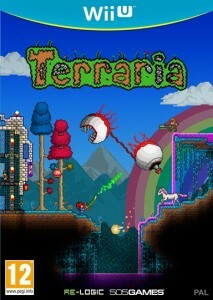 For the uninitiated, Terraria puts players in a 2D world in which they must mine and gather materials to construct buildings, weapons, and items. Non-player characters can move into the buildings you create and deal you various services, and various enemies will appear as you explore the randomly generated land. No doubt the dual-screen format of the NDS and Wii U will allow the game to have an experience that is very close to the original PC, which was released over 4 years ago. My how time flies! 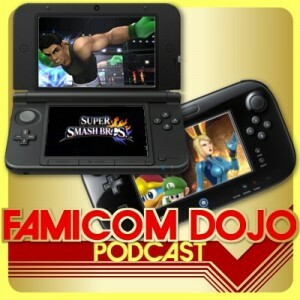 You can learn more about the Wii U and 3DS versions from the developers themselves by clicking here. While the rest of the world is picking up the PlayStation 4 and Xbox One at an admirable pace (sorry, Wii U), the former was only just released earlier this year in Japan, and the latter is not yet on store shelves. The latest Nintendo Direct makes it seem like the company doesn’t understand that they need to support the Wii U over the 3DS with games like Smash Bros., but perhaps the situation underscores a deeper problem. Sean and Vinnk discuss what happened to all of the console gamers, where they went, and what it means for the future of game companies if it all goes away forever. 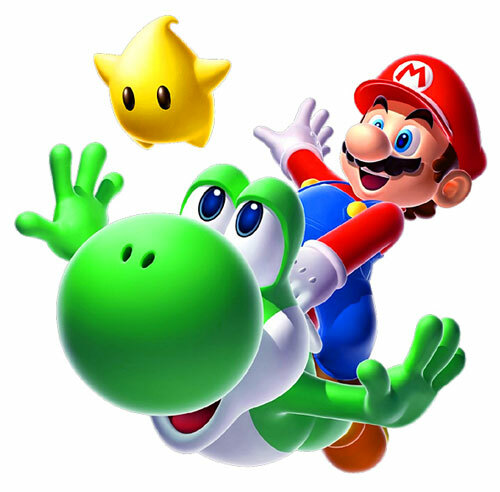 Mayne Nintendo’s mobile strategy isn’t so short-sighted after all. Out of all the 3DS launch games, Samurai Warriors was, in my opinion, one of the best. Sure, it has more of the series’ signature hack and slash gameplay, but the game introduces several new features that aren’t seen in the console editions of the franchise. Instead of playing as one of the game’s many generals, you play as a male or female character whose skills you can customize. 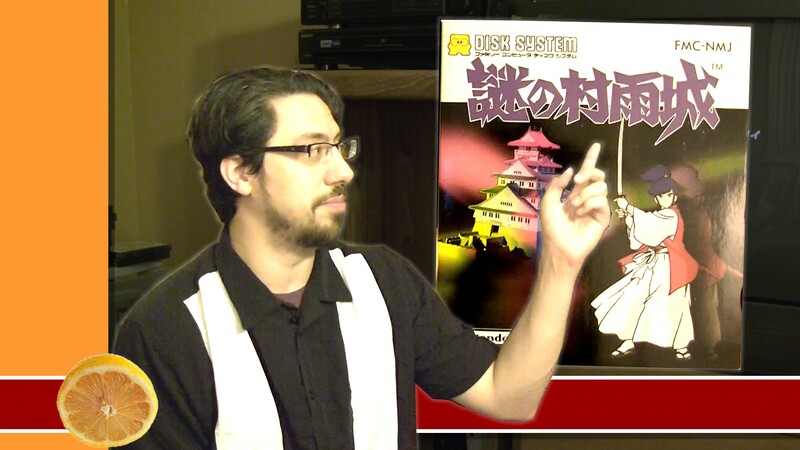 You’ll take him or her through a tale that spans the entire warring states saga. Each map will have several sub missions to complete, although most usually revolve around getting to a place and beating up someone. This time however, you can switch between different warriors that are on the battle field, and most battles will require you to do this in order to get the best result. After a stage is completed, it becomes unlocked in free mode, in which you can use any unlocked character. The game also includes freely downloadable mission and weapons. While it is one of the 3DS’ better launch titles, SWC will not will over anyone who isn’t already a fan. They’ll see the game’s hack and slash as being as repetitive as ever. Great news! 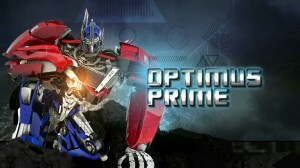 A Transformers Prime video game will be released this Fall. Not so great news… it’s only on the Wii, the DS and the 3DS. The Wii and 3DS versions are being developed by Now Production and the DS version is being developed by Altron Corporation … in 2004. Why isn’t this being released on any of the “good” game systems? I guess that’s what Fall of Cybertron is for. The game will feature all the usual suspects. Optimus Prime, Bumblebee, Arcee, Ratchet and Bulkhead are all playable characters. 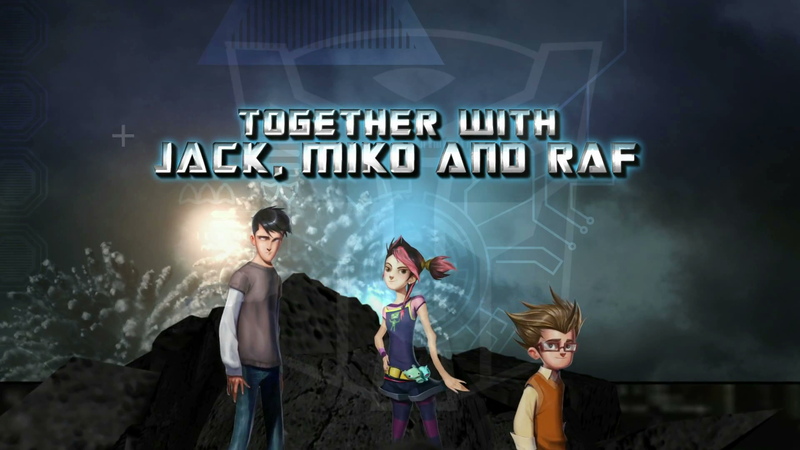 The humans Jack, Miko and Raf will also appear. 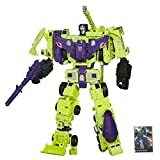 Decepticons Megatron, Starscream and Soundwave are seen on the site. No doubt wave after wave of drones will also be encountered. No real indication of what the game will actually be like as of yet, aside from it being a “brawler”. 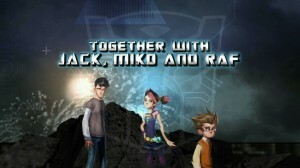 A teaser trailer can be found on the official web site. This trailer was also included in the Transformers Prime season 1 DVD and Blu-Ray sets. Keep reading for the trailer, the full press release and more.